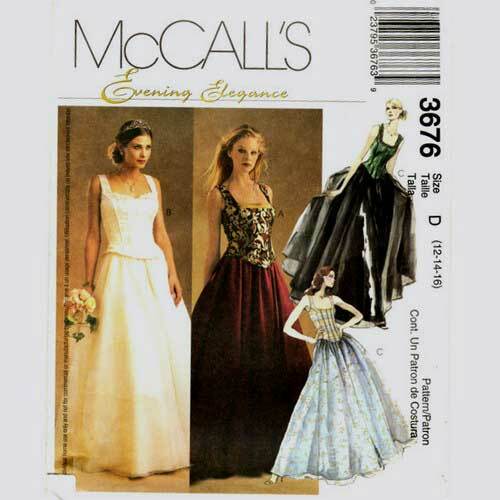 McCalls 3676 corset top and full skirt evening and bridal gown pattern in sizes 12-14-16. 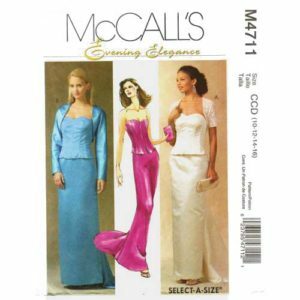 McCalls 3676 corset top and full skirt evening – bridal gown pattern in sizes 12-14-16. 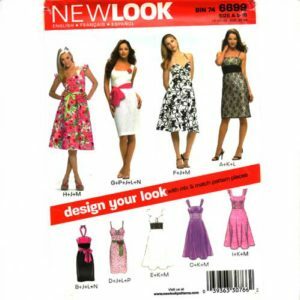 Close fitting lined top has optional boning, seem detail, shaped hemline and back zipper closure. Top A has contrast pleated inset. Flared, gathered skirt has waistband and back zipper closure. 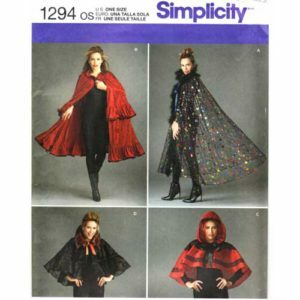 Skirt B or C has sheer overskirts.